By 2020 it's estimated that there will be around 30 times as much mobile internet traffic as there was in 2010. However, the nature of that traffic will be different thanks to the internet of things bringing a whole host of new devices online. 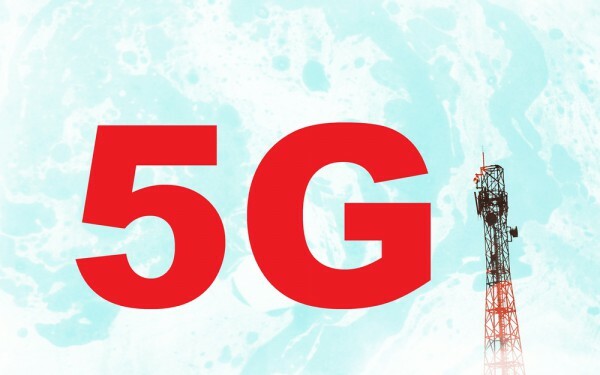 This of course will create demand for faster networks and the European Commission and South Korea have signed an agreement to pave the way for 5G technology. Both sides signed a Joint Declaration on Strategic Cooperation in Information Communications Technology (ICT) and 5G, agreeing to deepen discussions on networking and communications. 5G won't just be faster, it will bring new functionality and applications that have high social and economic value. As a result of the agreement both sides will set up a Korea-EU ICT working group. This will prepare for ICT R&D cooperation as well as coordinating relevant policy discussions in the areas of 5G, cloud and internet of things, and eventually to launch jointly funded R&D programs in 2016-2017. Neelie Kroes, Vice-President of the European Commission for the Digital Agenda says, "5G will become the new lifeblood of the digital economy and digital society once it is established. Both Europe and South Korea recognize this. This is the first time ever that public authorities have joined together in this way, with the support of private industry, to push forward the process of standardization. Today's declaration signals our commitment to being global digital leaders". The EU is set to invest 700 million euros over the next seven years in a 5G public/private partnership program called Horizon 2020, with industry set to invest a further 3 billion. For a look at how mobile technology has developed from 1G and what 5G might hold for the future take a look at the infographic below.